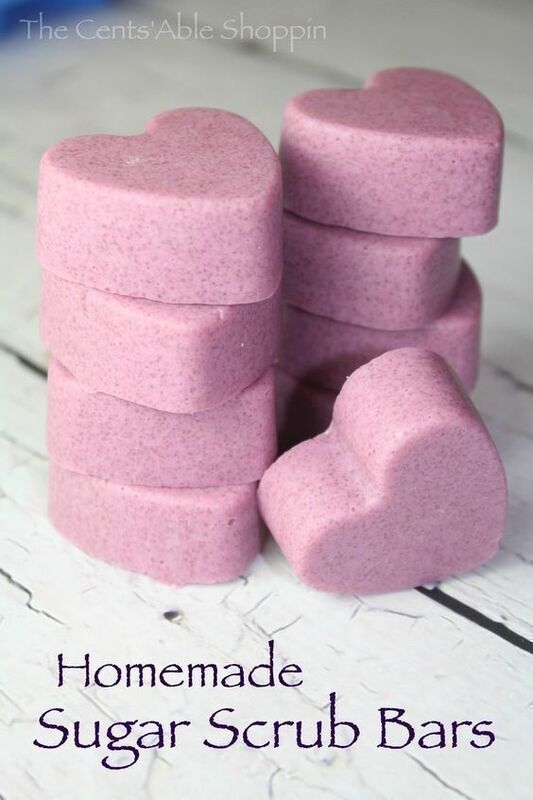 Check out this basic recipe & tutorial for making your own Easy Homemade Sugar Scrub Bars – if you like our previous Essential Oil posts you will love doing this one, too! With just a few simple ingredients, you can make these Sugar Scrub Bars – for yourself or even for gifts. 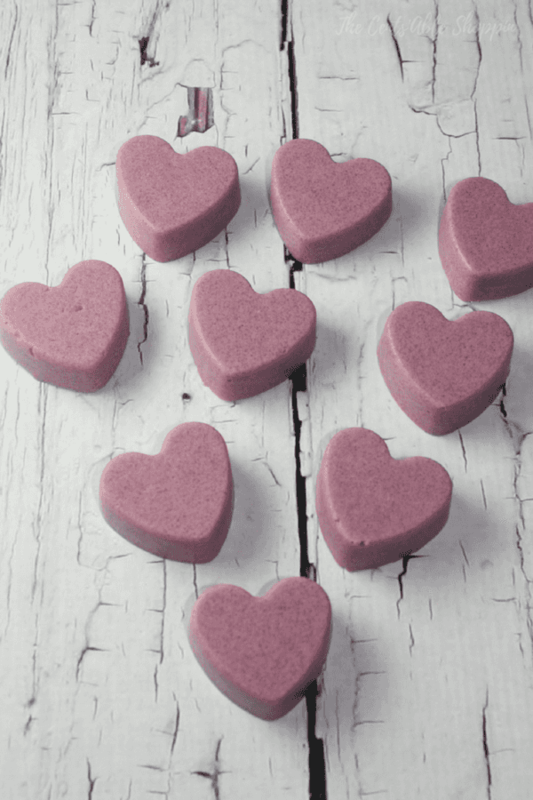 Just a few months ago we made Homemade Lotion Bars with Essential Oils that were a HIT with family and also teachers around Valentine’s Day. We used the same silicone heart mold (we love hearts!) and it worked great. Not only are these bars great to make for yourself, they double as amazing gifts too – you could wrap them up in small gift bags and tie with some gorgeous ribbon with a homemade label for teachers. 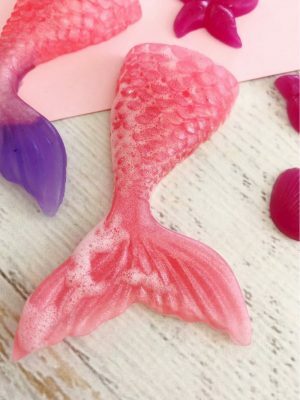 This mold is incredible for making other DIY essential oil items – like Coconut Bath Melts, and Easy Lotion Bars, too! 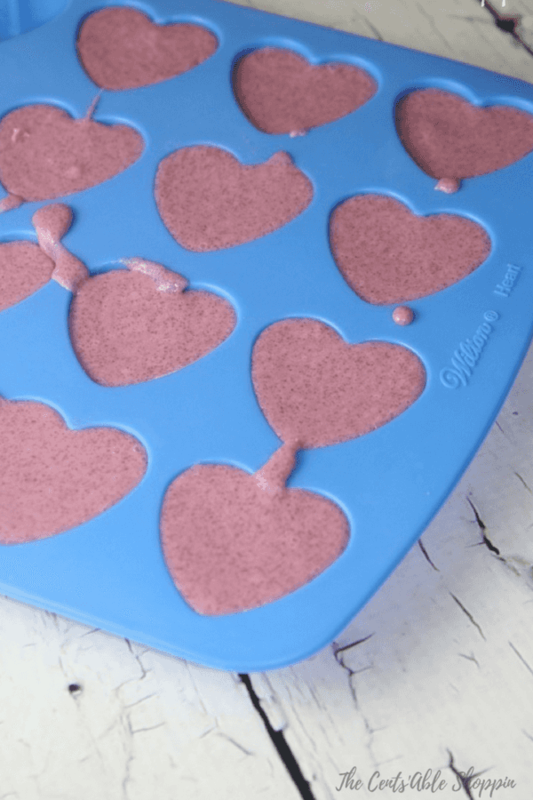 This DIY makes 12 heart sugar scrub molds when using the Wilton Heart Silicone Mold, below. Feel free to use your own choice of mold, however, it may result in more or less sugar scrub bars depending on the size. In a Pyrex Glass Cup in the microwave, melt your 1/2 C. Melt & Pour Soap Base – you can do this in blocks (ours came in blocks) or, you can cube or shred it. 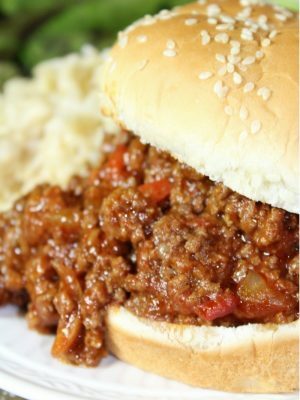 Use 15 second increments to melt and keep an eye on it – once it’s melted pull out from the microwave. 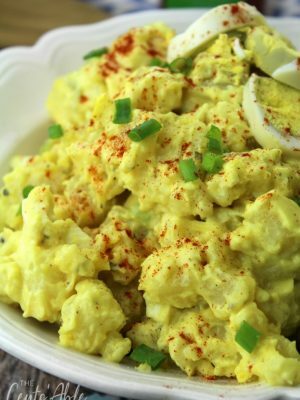 Mix in the coconut oil until combined – add the sugar, and stir well. 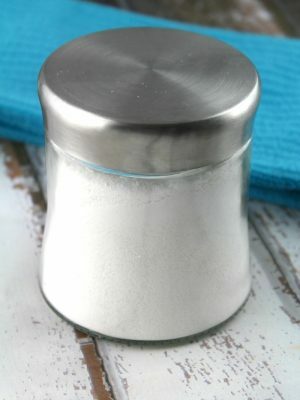 Mix in your mica colorant until well combined – it should be slushy (pourable) – if it hardens up, then pop back in the microwave for 10 second intervals until it thins out. Pour into your molds (NO greasing required if you use silicone) and let sit for up to 2 hours until dry. Extra tip: We love using Shea because it’s great for the skin – but if you want the scrub bars to be extra moisturizing add a Tablespoon of Vegetable Glycerin to the recipe. It’s a great moisturizer! Are you looking for more Essential Oils DIY’s? 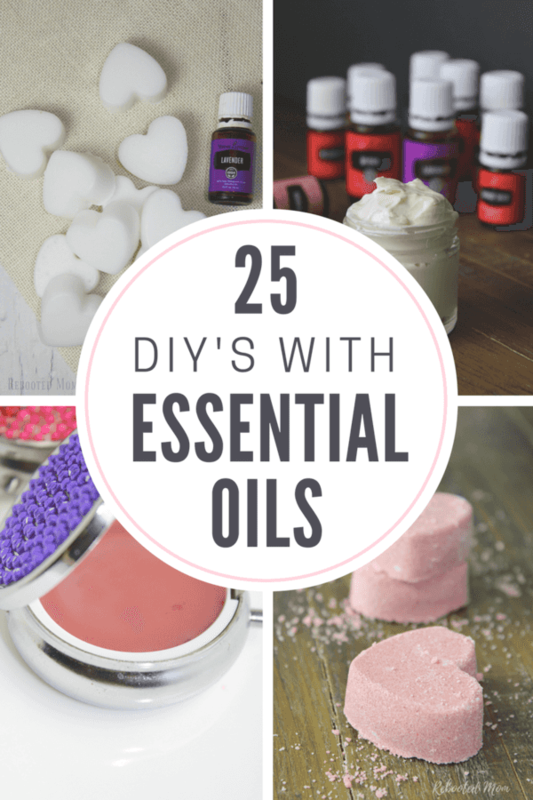 Check out our post of 25 DIYs with Essential Oils and follow us at Rebooted Mom for more Essential Oil creations! Do you use essential oils? If not, are you curious to learn more? 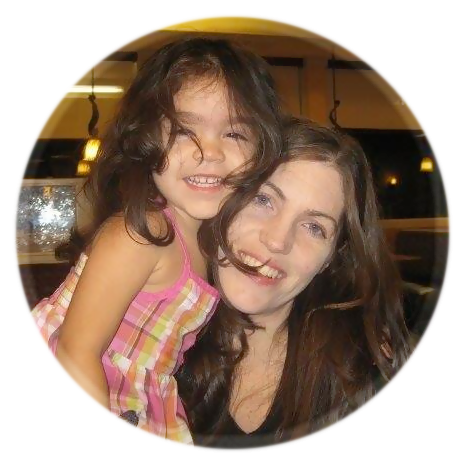 If so, find out how they can help your family! What's the Big Deal about Essential Oils?